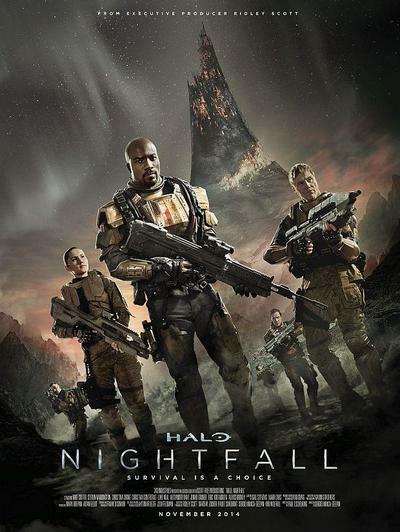 Halo: Nightfall, what do you think? Some of the names involved in the project are Ridley Scott (Aliens, Bladerunner) and Mike Colter (The Good Wife, Salt and Men In Black 3). What do you think? Does the teaser catch your interest? I think Halo: Nightfall looks fantastic. It reminds me a lot of Battlestar Galactica, gritty yet polished. I also loved the games, which probably helps. I'm really looking forward to this series. I don't find it in the least bit appealing, but then I am not interested in the video game either. What is the coolest alien in the Star Trek Universe?